Referral Revolution Masterclass is an online session that you can tune in from any computer, mobile phone or device provided you have internet access. You will get a full recording of the session to view that you will get access immediately and you can watch it at your leisure as many times as you like. Buy the session as a standalone session You will get access to the masterclass and a copy of the manual. 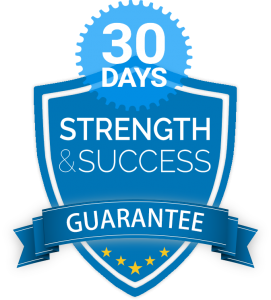 As always you are protected by our guarantee meaning that if for any reason you feel like you didn’t get true value from the session you can cancel and request a full refund with 30 days. full refund.